As Office Dog of QA, Timber is responsible for enhancing guests' and employees' moods as soon as they enter the office. 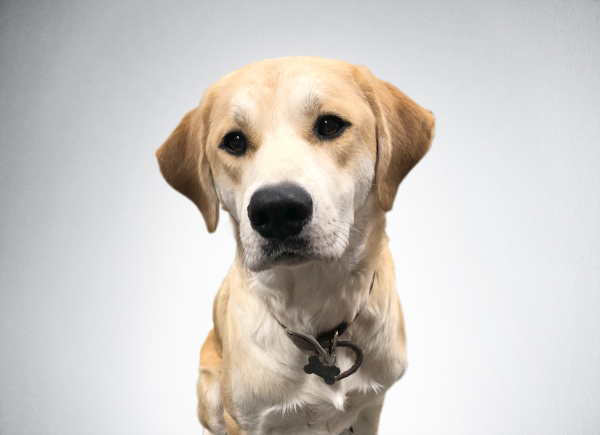 Timber was rescued from Paws of Dale Hollow in Tennessee and made the cross country journey for this one in a lifetime career opportunity as Head of Security of QA. He is a Golden Lab - Great Pyrenees mix; an explanation for his extreme handsomeness, loyalty and warm demeanor.